In the U.S., we often think of retirement as a period of relaxation – a time when we can finally lay all our worries to rest and live the remainder of our lives in relative tranquility. But sadly, the Centers for Disease Control and Prevention (CDC) reports that older adults – around 80% of whom already have chronic medical conditions – are more prone to depression, leading many to be misdiagnosed and under treated. As the stigma against mental illness slowly fades, medical professionals are recognizing that a significant number of our older population is suffering from depression and needs help. Everyday Health suggests that learning new skills and hobbies can help older adults cope with issues such as depression. Experts agree that being mentally engaged – along with being physically and socially active – can keep the mind healthy well into the twilight years. In fact, Maryville University notes that there is an increasing need for professionals who understand the connection between mental health and learning. 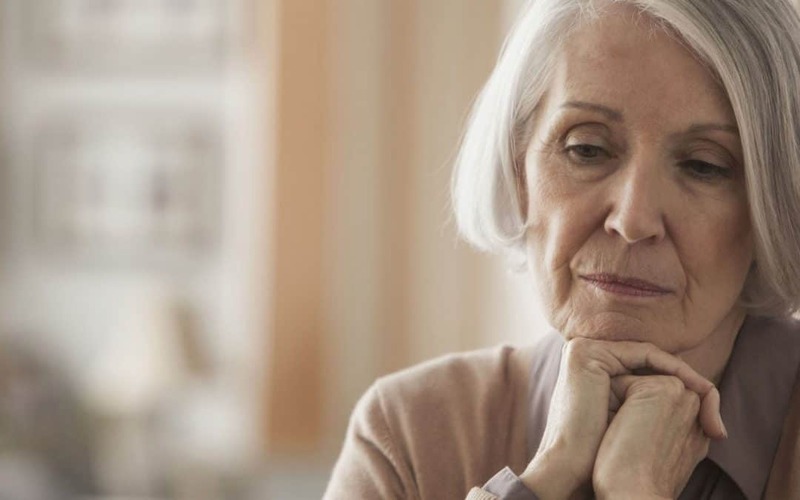 While research is mainly aimed at younger people in education, the mental health crisis in older adults suggests that this connection must be examined for all ages. Learning never stops whether you are 17 or 70. Preparing for retirement also takes a lot of work, as exemplified in 5 Steps to Prepare for Retirement, and tranquility is not always the end result of no longer working. While some people find that retirement can boost their mental health, for others the end of a career can lead to depression. How then can you achieve healthy retirement and ensure that it doesn’t result in depression? The answer may lie in the Japanese concept of ikigai, finding the source of value in one’s life and pursuing a purpose. The relationship between healthy retirement and ikigai is exemplified by Japanese champion hurdler Dai Tamesue. The BBC reports that after he retired in 2012, Tamesue started a company that provided support to sports-related businesses. “For me, what I wanted to achieve through competing in track and field was to change people’s perceptions,” – a purpose that Tamesue continues to pursue in a different avenue as a retired athlete. Pursuing a lifelong goal or a singular purpose could be the key to retiring without feeling depressed. Access to ikigai and other solutions is where Friendship Centers steps in. According to the Florida Policy Institute, Florida ranks 50th in the nation for per capita mental health funding, and the state has the third highest percentage of mentally ill people who are also uninsured. Older adults are especially prone to depression and mental health issues, and “ageism” – society’s prejudice or discrimination based on age, is a leading factor. Friendship Centers offers a place to receive free or low-cost medical care, join in activities, volunteer, find support, continue lifelong learning, enjoy a nutritious meal, and find ways to engage in ikigai. Tackling long-term depression may be a hard and uncertain path, but having a sense of purpose and community, and the help of friends, family, and modern medical science can make all the difference. If you or a loved one is suffering from depression and needs resources, call the Area Agency on Aging for Southwest Florida’s Elder Helpline at 866-413-5337.